Amurox: eh its not very original. its essentially the Honda CR-V don't a little bit differently. 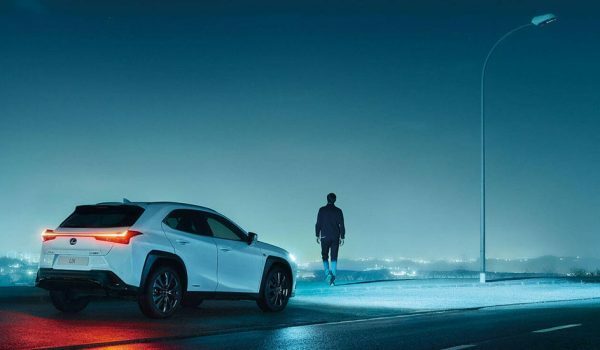 Lexus Cohen: Lexus has really great commercials! The new CT is is really nice also.